One size may not fit all, but all will find a size that fits in the new “SFATA True Value Memberships” program! We have heard you and we agree that “one size does not fit all” when it comes to trade associations that serve so many different kinds and sizes of companies! So, our new value-based tiered memberships are designed to help you find your own “fit” within our benefit offerings as your trade association. 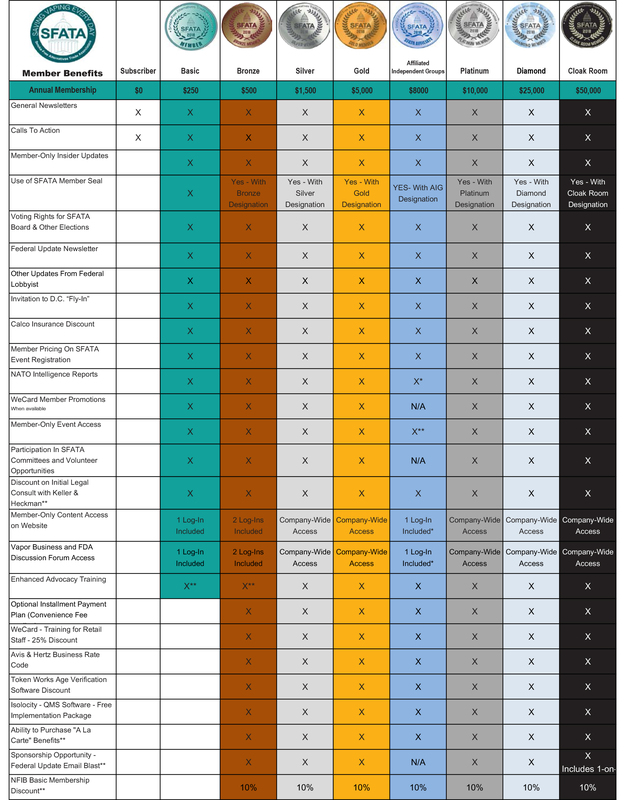 Take a look and then pick the right-sized membership for you by selecting one of the membership levels that you feel will best meet your needs. For a quick look, check out the At-A-Glance chart to see how your benefits grow with your investment in your trade association. 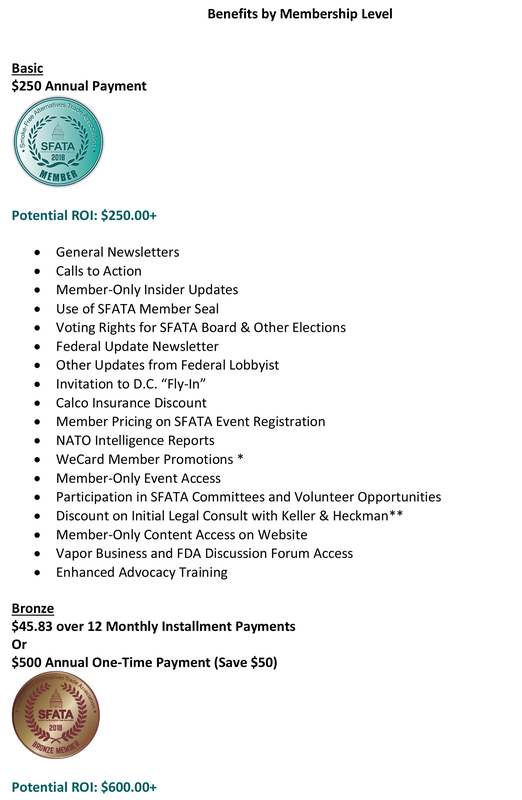 Then, read about the wonderful new benefits SFATA is offering members at all levels in our “Benefits Descriptions” page. Last, when you are ready to make your choice, head on over to check out the Pricing and installment payment options offered at each new membership level. Still have questions before you decide? Check out our handy Q&A page and contact us if you don’t find your answer here.